Last year, Nismo, Nissan's performance division, announced that said it would begin reproducing parts for some heritage models. And now we have some more good news for the Nissan enthusiasts. The Japanese company has just announced that it will expanding its heritage parts support even further by putting its legendary RB26 engine back into production. 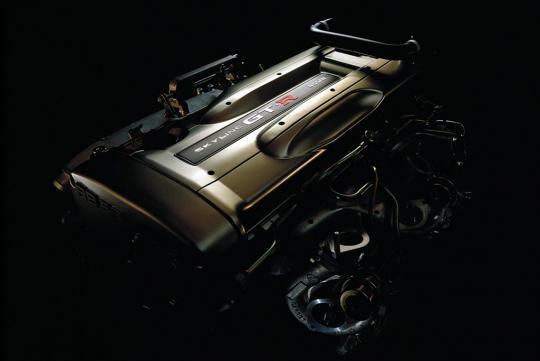 Born in the golden age of the 1980s and 1990s, the engine can be found in the R32 till R34-generation of the Skyline GT-R.
With the ability to withstand significant power upgrades (more than 800bhp) from bolt-ons without the need for any significant internal modifications, the engine is a favourite among Japanese sports car enthusiasts and tuners. With the latest expansion of its restoring program, Nismo has further support for the R32 generation Skyline by being able to reproduce RB26 parts such as the actual short block and head. It is also reproducing the original engine harness, fuel pump assembly. Elsewhere, you can also buy a new roof and three-quarter panels too. Will someone follow with its 2JZ.